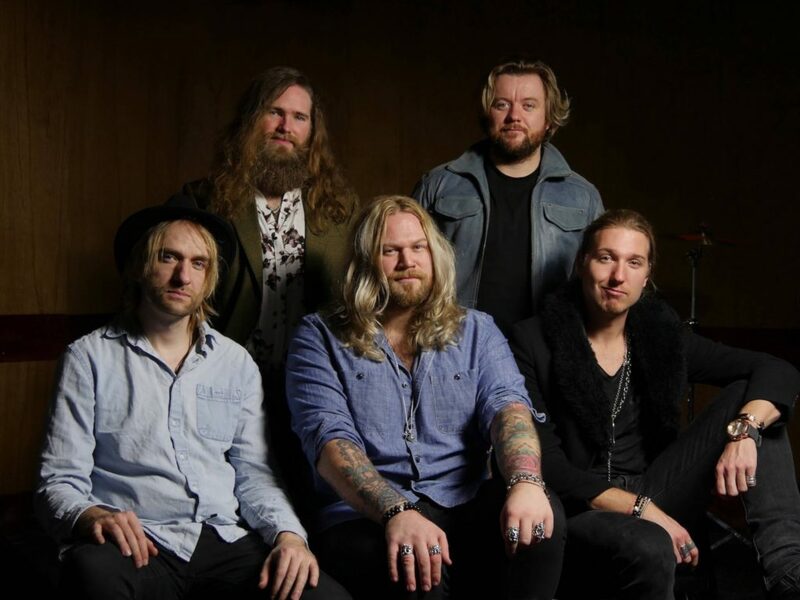 Inglorious are five young men with a mutual love and respect of the classics of Hard Rock music, big guitar riffs, and soulful vocals. Their influences stem from iconic rock and roll shrine of Rock albums from the 1970s. We recently had a chat with Colin Parkinson, their bassist. Check it out! Make sure to stop by their website (http://inglorious.com/) and show them some love. 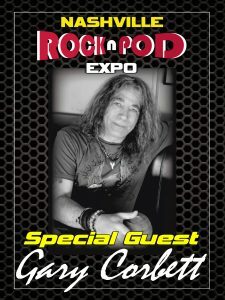 Grammy award winning keyboardist Gary Corbett joined us at the 2017 Rock N Pod Expo for a quick conversation. He’s had quite an interesting career in music. Check it out. Check out our interview with Producer/Composer/Guitarist Scott Van Zen from the 2017 Rock N Pod Expo in Nashville, TN. Scott has written/produced the main titles, background, source music for major TV networks, shows, commercials and much more. 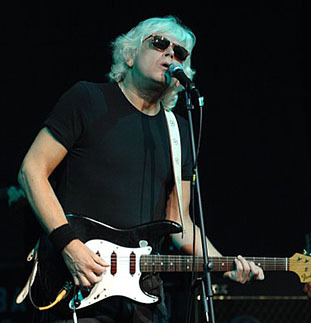 He has also worked on musical collaborations with major artists such as KISS. 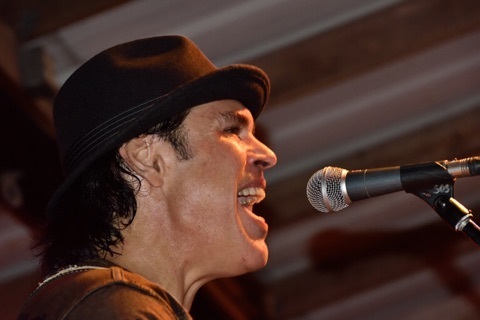 You can find out more about Scott on his main website, http://www.vanzenmusic.com/, or you can take private lessons or purchase instructional videos here, https://www.scottvanzenguitarschool.com/. Check out this Rock N Pod Expo interview with the one and only Walter Egan! You can find out more about Walter by visiting http://www.walteregan.com/. 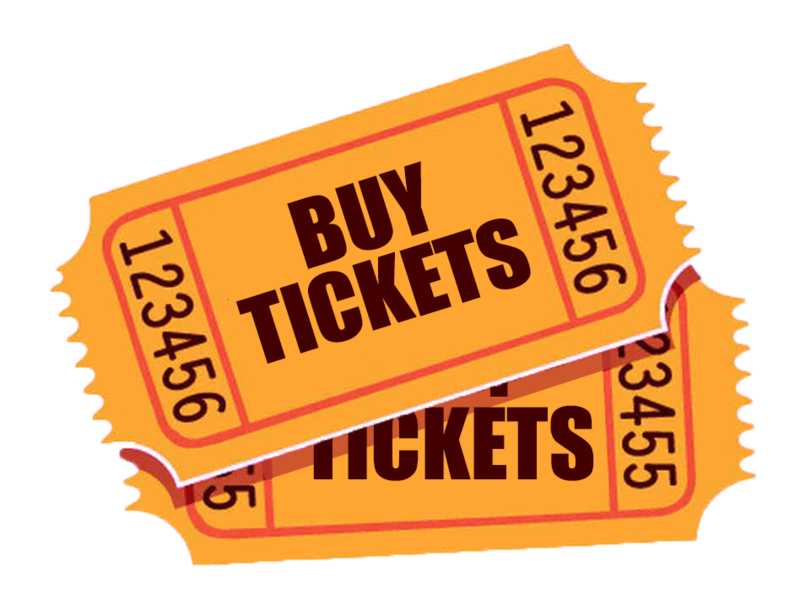 On August 26, 2017, we went to the first annual Rock N Pod Expo in Nashville, TN and interviewed several people. Music producer Toby Wright was our first interview. Enjoy! You can find out more about Toby by visiting http://www.tobywrightmusic.com/.